In the U.S. turfgrass (or as most call them, lawns) covers roughly 40.6 million acres. That's about the same size as the cheese-loving state of Wisconsin. So it's not surprising there's an entire industry that thrives on this patch of green - from irrigation to lawn care and every landscaping project in between. 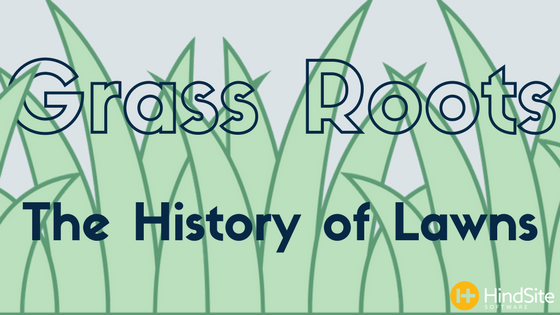 So we decided to take a look through history to see just how lawns became a staple of American homes.